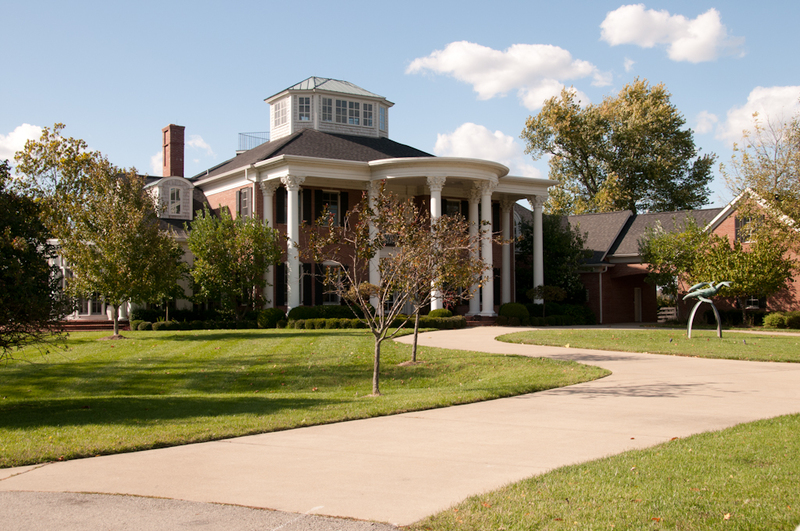 The 2015 median home price in Oldham County is $260,000. Average days on market is 91. 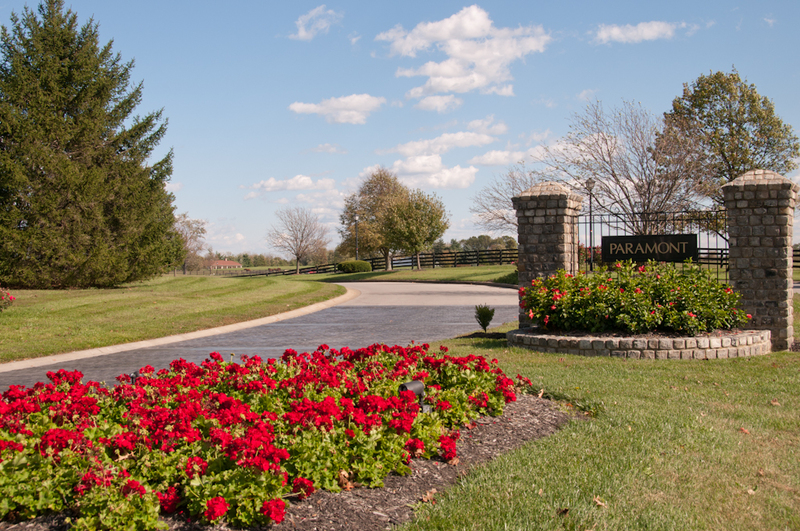 Oldham County is one of the Louisville area’s fastest growing counties. There are many reasons for this rapid growth; the most significant being the completion of Interstate 71 in the early 1970’s, which runs between Cincinnati and Louisville. Another reason Oldham County has gained so much popularity is its award winning school system and large tracts of picturesque undeveloped land close to the Ohio River. Oldham County is 190 square miles of rolling hills and valleys. Even with the county’s significant growth, Oldham County is still quite rural and is home to vast agricultural land and horse farms. The scenic farmland and open terrain has enticed Louisvillians to move east to escape the city life and seek refuge in the peaceful and open country settings. 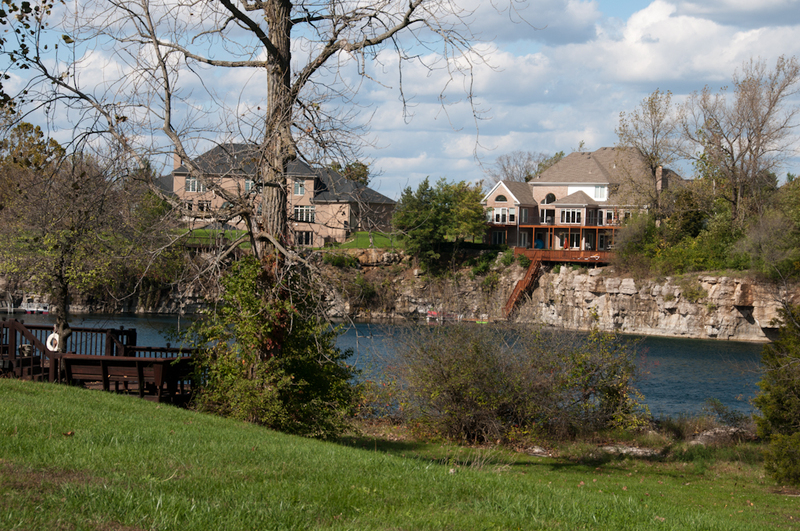 As a result, there has been significant development in the form of subdivisions and large riverfront communities in Oldham County. Hillcrest, Majestic Woods, Longwood and Glen Oaks are some of the developing subdivisions in Oldham County. 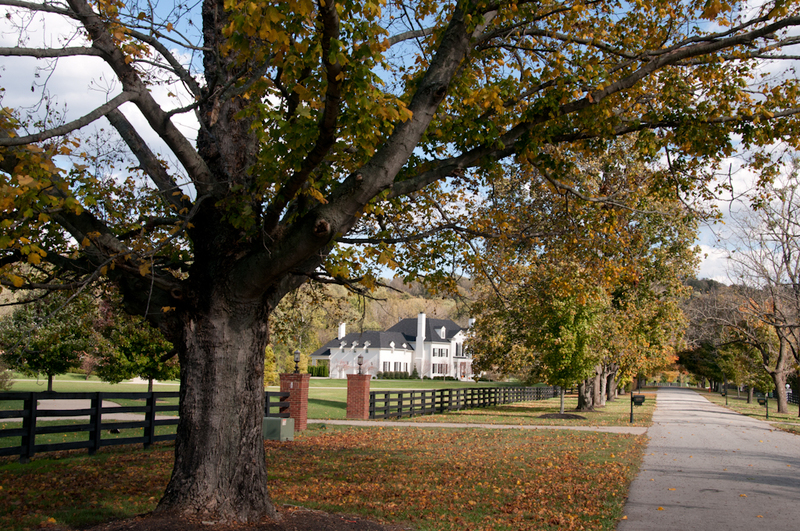 Oldham County is the wealthiest county in Kentucky; as a result, many of the communities in Oldham County are remarkable. Homes in these prestigious neighborhoods, like Briar Hill Estates tend to be upwards of $500,000+ and have total finished square footage of 3,000-5,000 square feet. 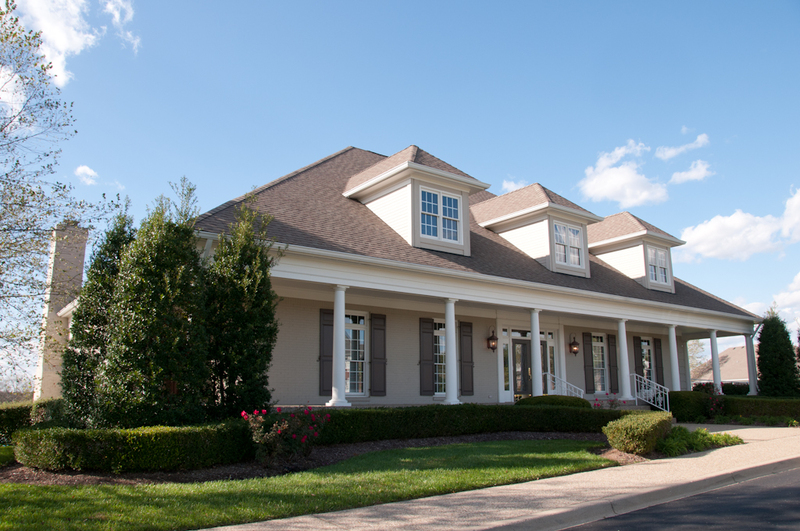 Oldham County offers a number of amenities for everyone. Oldham County Day on the third Saturday of July, Oldham County BBQ and Craft Festival in September and Westport River Daze Festival are a few annual festivals in the area. Open Range, a paintball arena and shooting range, Yew Dell Gardens, Falling Rock Park and Scuba Diving Park and Creasey Mahan Nature Preserve are just a few attractions to visit on the weekends. Local restaurants include Westport General Store, Steve O’s Italian Kitchen, Seigs on the River and Big R’s BBQ Shack. Oldham County is a town with a unique history, a laidback county atmosphere and an unlimited amount of fun to be had. This community has so much to offer those who live here or just like to visit. Home in Oldham County's Paramont Estates Subdivision. 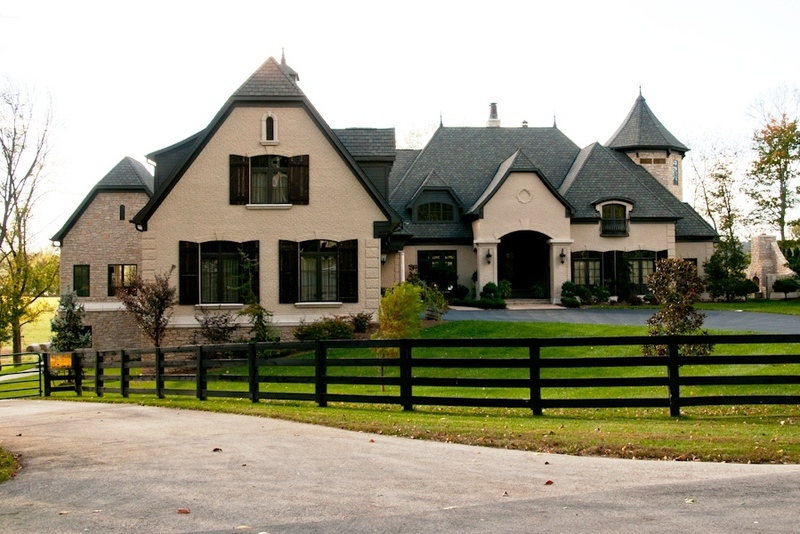 Oldham County KY Real Estate listings are included above. These homes are for sale in Oldham County which is just Northeast of Jefferson County and Louisville, Kentucky. These listings are updated every day from the Louisville MLS. If you have any questions about any of these Oldham County homes for sale, just click the "Request More Information" button on any property detail page. We'd love to answer any questions you have.